Twilio, a cloud communications company based in San Francisco, recognized that as its business grew it needed a solution to manage social media communications. After researching and testing a number of social management platforms, Twilio found that Sprout Social was the best tool to support its publishing, collaboration and mobile access objectives and streamline its entire social strategy. Situation: Twilio’s team members and evangelists are spread throughout the world and often utilize social media during industry events and travel. Sprout Solution: Twilio team members can log onto Sprout’s web, iPhone, iPad or Android apps 24/7/365 to easily monitor their community’s social activity, schedule content and publish relevant posts on their social networks, regardless of their location. Situation: Busy schedules and packed to-do lists mean it’s not always convenient for the Twilio team to tweet and post in real time. Sprout Solution: Sprout’s publishing and scheduling features like the content calendar, Queue and drafts make it easy for Twilio to publish a consistent stream of relevant content. Additionally, Twilio utilizes Sprout’s ViralPost technology to analyze audience engagement and determine optimal content delivery times. Situation: Twilio needed a single system to house all social activity that enabled each team member to monitor conversations, post content and track results without stepping on one another’s toes. Sprout Solution: Sprout consolidates all of Twilio’s social management into one platform, creating consistent monitoring, publishing and reporting across each profile. The multi-user design and permission levels provide individual user autonomy and team task management within the platform. 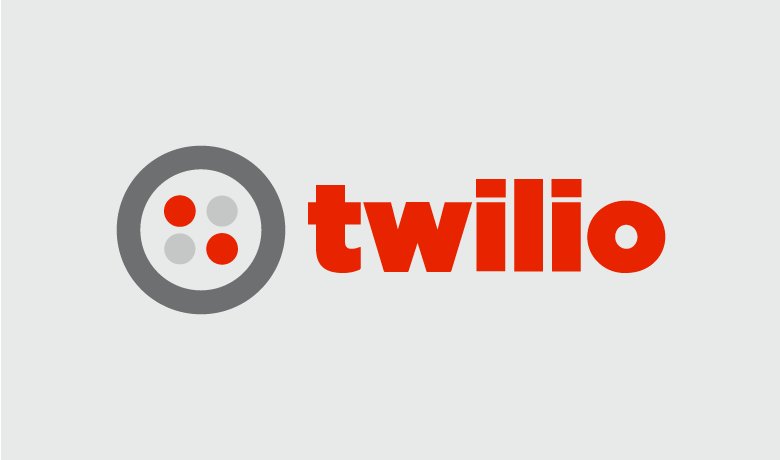 Situation: Twilio’s team is constantly growing and needed an accessible platform that is easy to understand, user friendly and does not require extensive training. Sprout Solution: Sprout’s clean design and intuitive interface enables the Twilio team to quickly onboard new community managers so they can focus on engaging their social audiences. Sprout’s suite of collaboration, engagement and analytics tools strengthen Twilio’s ability to actively manage networks, monitor and engage in conversations, and deliver exceptional customer experiences for its many users.